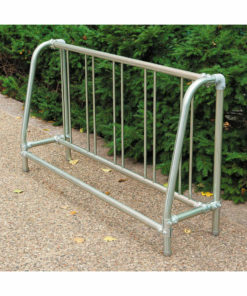 Jeffrey from Longmont, Marlene from Gretna & 140 others bought this item recently. 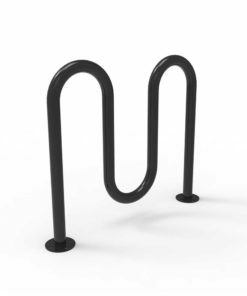 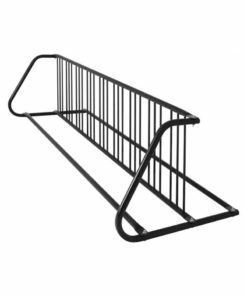 The ParkTastic Wide Loop U Bike has become a very popular alternative to the classic bike rack for many store fronts and condo buildings. 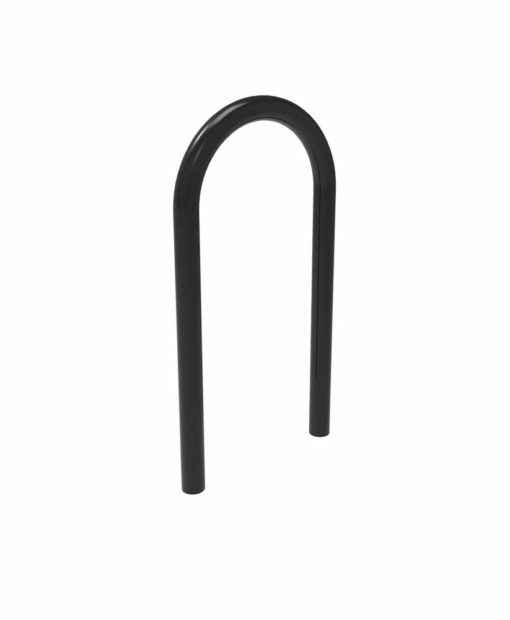 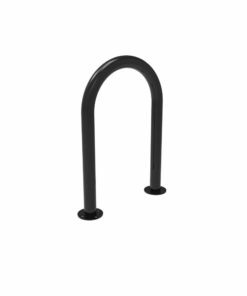 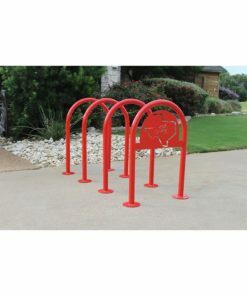 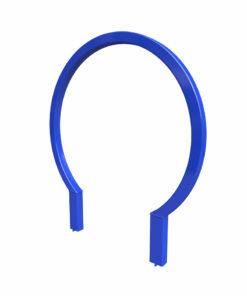 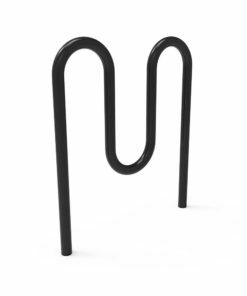 It's one of the most durable bike racks on the market, built with steel construction and made to hold three bikes. 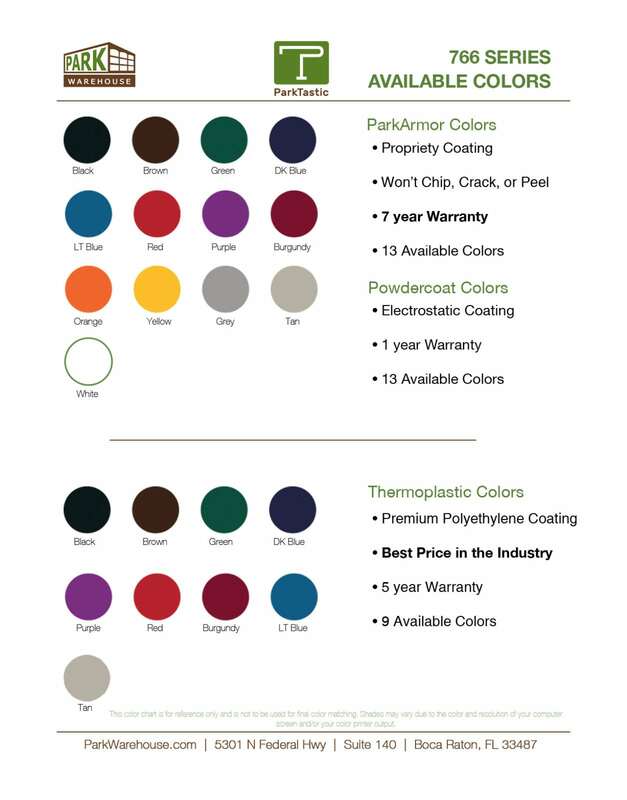 We also have a great color selection to bring your project to life.